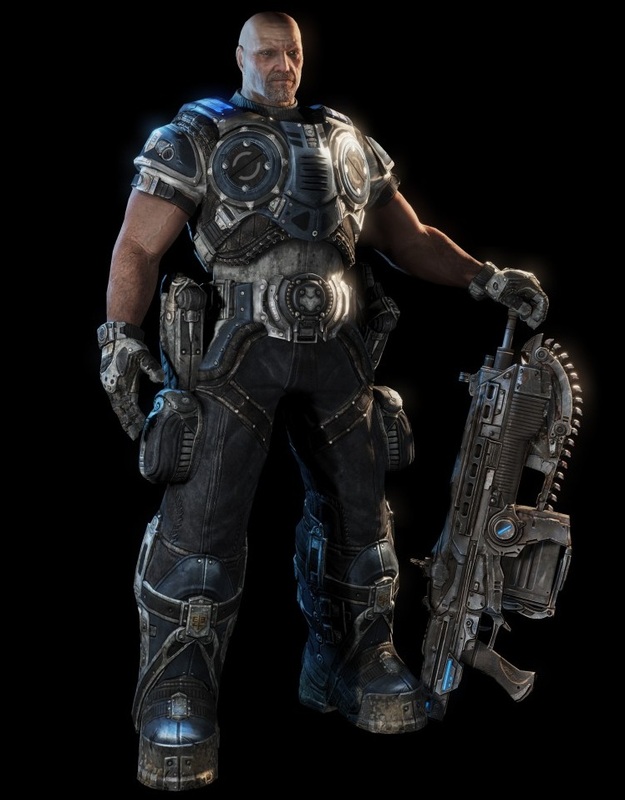 The Gears 3 Beta is over. 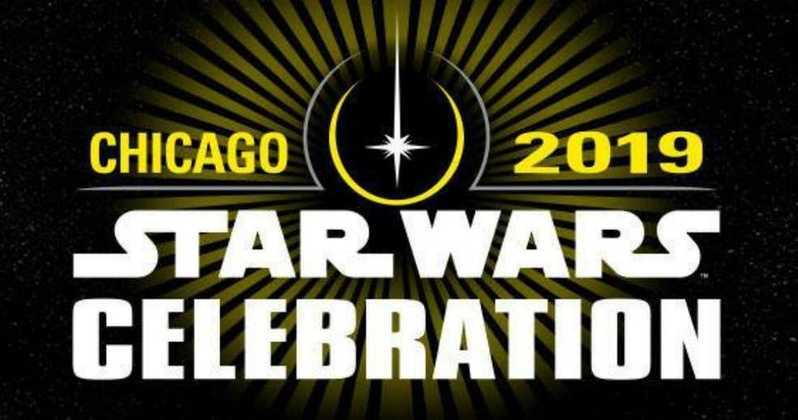 Sadness ensues. Gears fans will have to wait all the way until September 20th in order to witness the climatic conclusion of Epic’s gory masterpiece. The Beta was a well organized frag fest that offered up very few headaches, and a whole lot of fun. With dedicated servers and an excellent net code, Gears of War 3 was one of the smoothest multiplayer games I’ve ever played. In the coming months EPIC will no doubt fine tune the game in order to give us one of the most polished games in history. 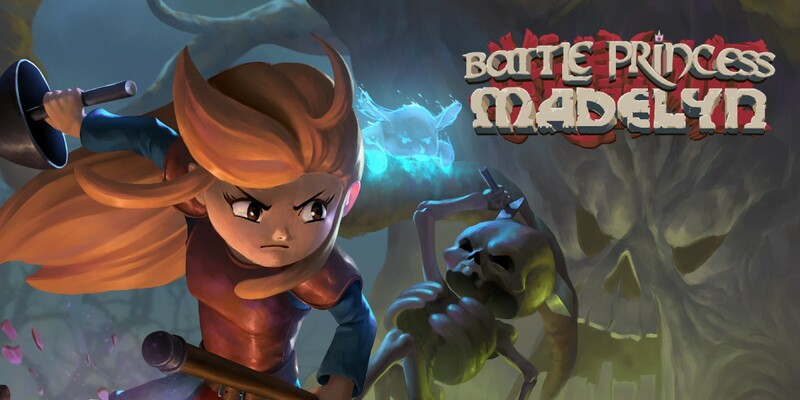 If you’re curious about the details of the beta, check out my review HERE. 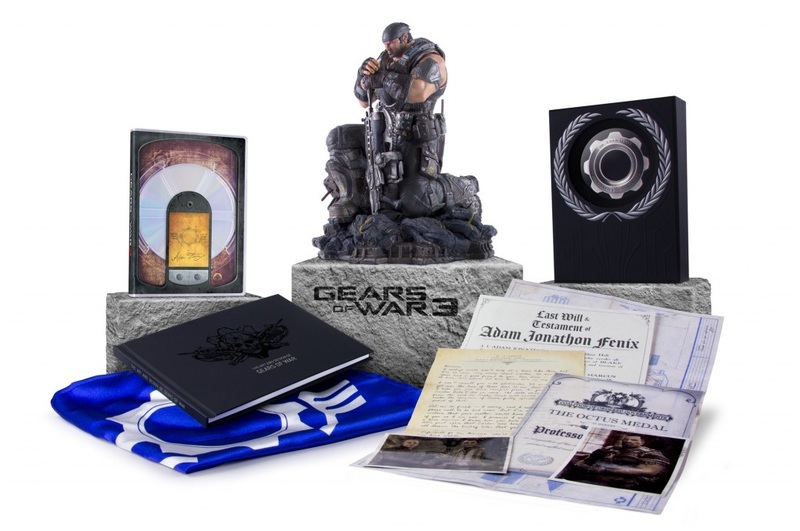 Fans of the series will be delighted to see the contents of the TWO collector’s editions below. As a fan of the series I think they did an amazing job filling the box with what the fans actually WANT. 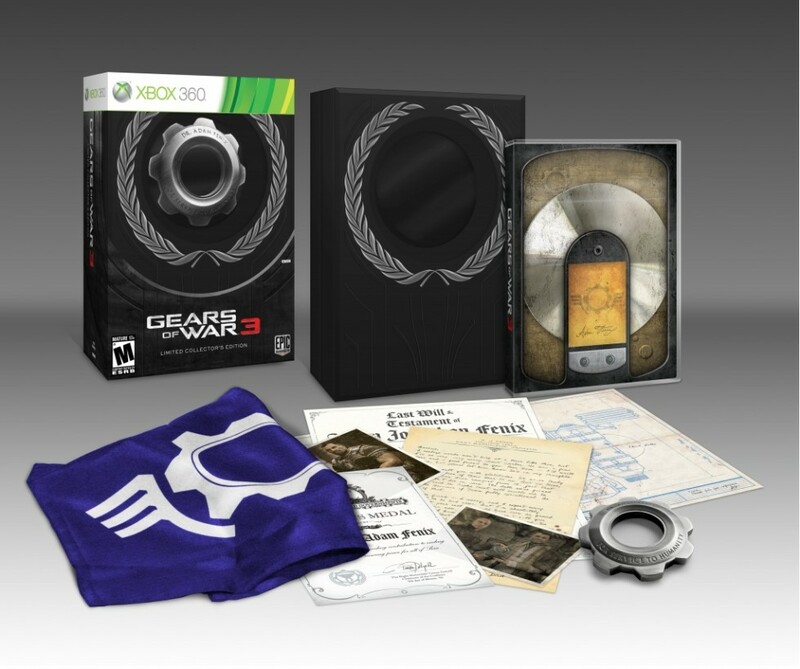 The “Gears of War 3” Limited Edition and Epic Edition are the only ways to obtain these high-end collectibles and downloadable content. With production values worthy of the most discerning fans, the “Gears of War 3” Epic Edition is available in very limited quantities and only while supplies last. 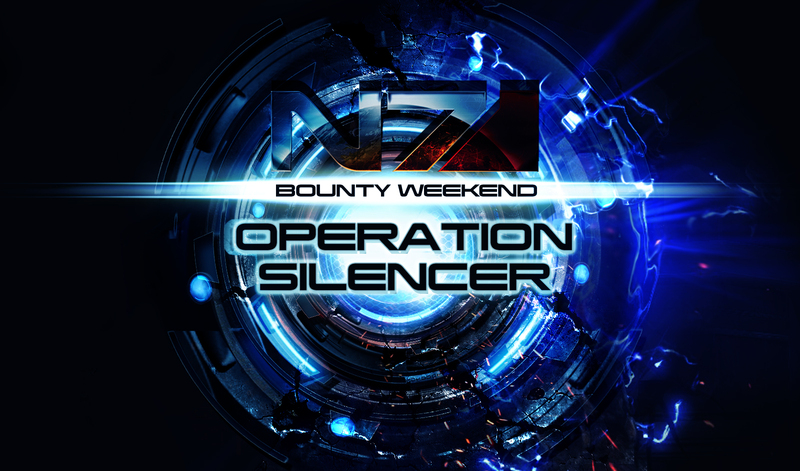 Hey there’s an Operation this weekend… oh, and are the Vorcha coming to Mass Effect 3 multiplayer?!? Your prayers have been answered, looks like a great set. Yeah man! According to EPIC these sets are going to be incredibly limited so I already pre-ordered. Also from what I understand the 150.00 set is for mail order only. I would happily display this in my gaming spider hole… but as living room AND as the “centerpiece” no less may be speaking to an audience a little more entrenched in the gaming zone than myself. Micah – While I agree with you for the most part there are a lot of games that are “art” in my eyes. After spending so much time with the Gears series (I think I’ve beaten them both about a half dozen times each), I’m nerdy enough to be proud to put this on my mantle. If I remember correctly you have a replica Ultima Online sword hanging someplace… Micah the Great.